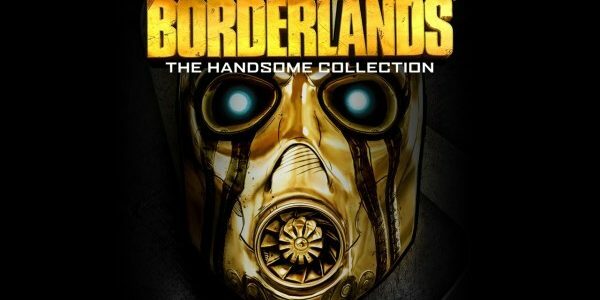 Yesterday Borderlands: The Handsome collection and Borderlands: The Pre Sequel both received new updates and according to users, the one for The Handsome Collection is rather sizeable weighing in at a reported 7.7 GB on Xbox One. Apparently according to Gearbox, the PS4 and Xbox One updates for The Handsome Collection are so large due to the nature of the fixes involved and are largely performance related improvements. Information about the May 19, 2015 update for Borderlands: The Handsome Collection and Borderlands: The Pre Sequel.